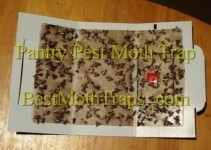 Pantry Moth traps that really work. 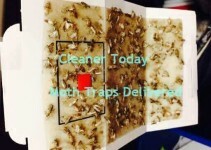 Pantry moth traps that really work! Here is a set of two pantry moths trap after just 2 months. 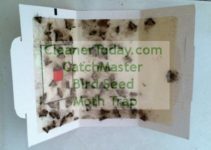 One trap was in our 36 square foot pantry, while the other was above our fireplace (seems moths also like to live in the chimney).